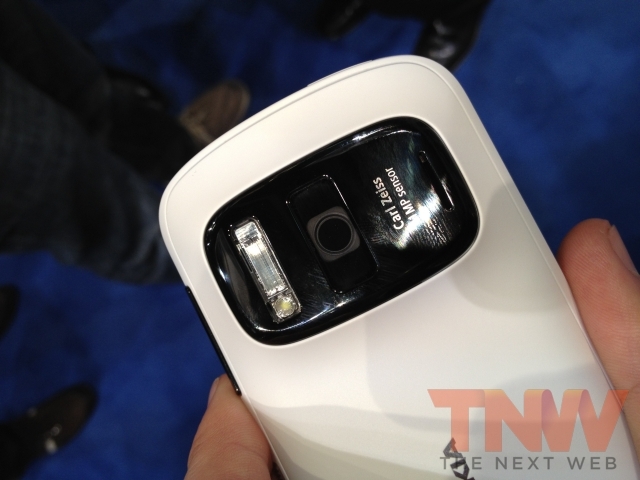 Nokia’s new 808 PureView may be nearing launch, but the optics-heavy smartphone is still veiled in secrecy. We’ve had the chance to give the hands-on treatment but the story behind why Nokia would want to place a 41-megapixel sensor in the device has for the most part remained unanswered — until today. Nokia decided that it was time to explain, in its own words, just how the 808 PureView came to be, recording a mini-documentary featuring the handset’s inventors, Eero Salmelin and Juha Alakarhu. The 808 PureView is set to launch in Russia and India later this month, bring its Symbian-powered goodness to select markets before a wider release.